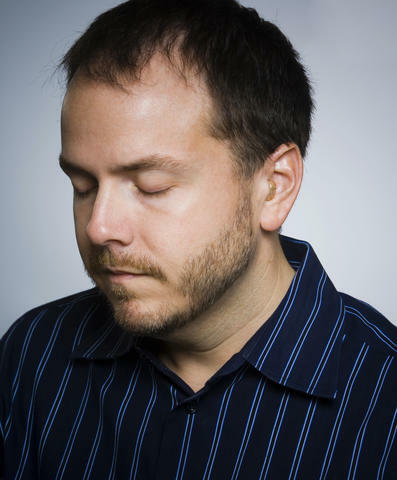 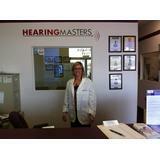 Choosing a hearing professional is one of the most important decisions a hearing impaired person can make. 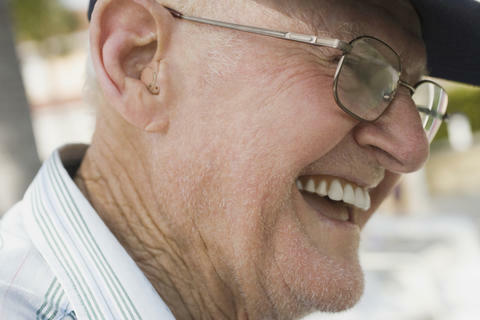 Since a hearing aid cannot be prescribed like eye glasses, proper hearing aid recommendation and fitting is highly dependent on the judgment and skill of the professional selecting the instrument. 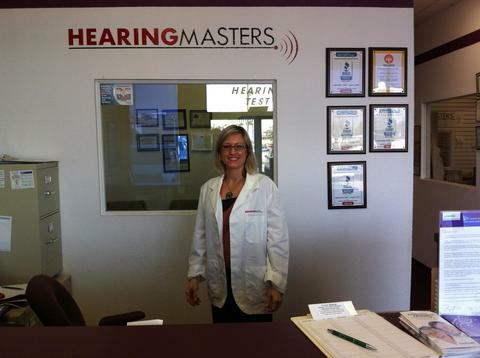 We test your hearing, select and dispense the hearing instrument best to meet your needs, in addition to ,providing support, counseling and service of the hearing system. 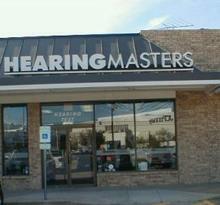 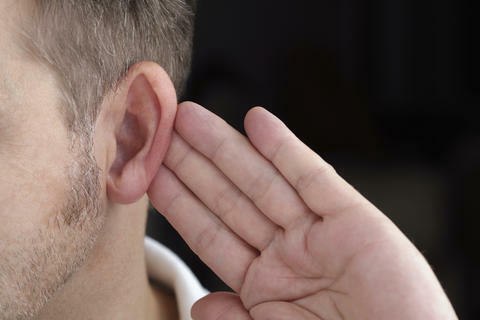 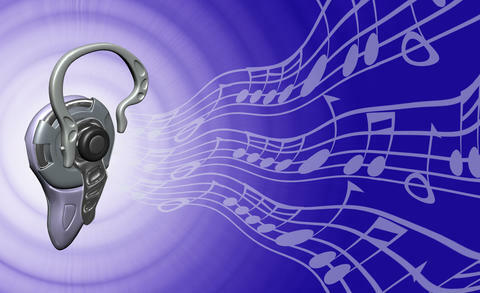 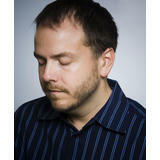 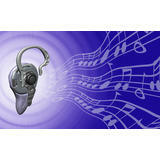 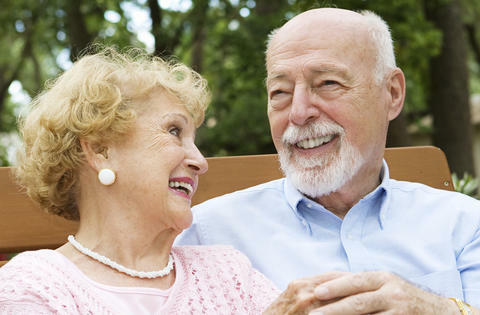 We are concerned about the person and make hearing solution recommendations to fit your lifestyle and personal needs.